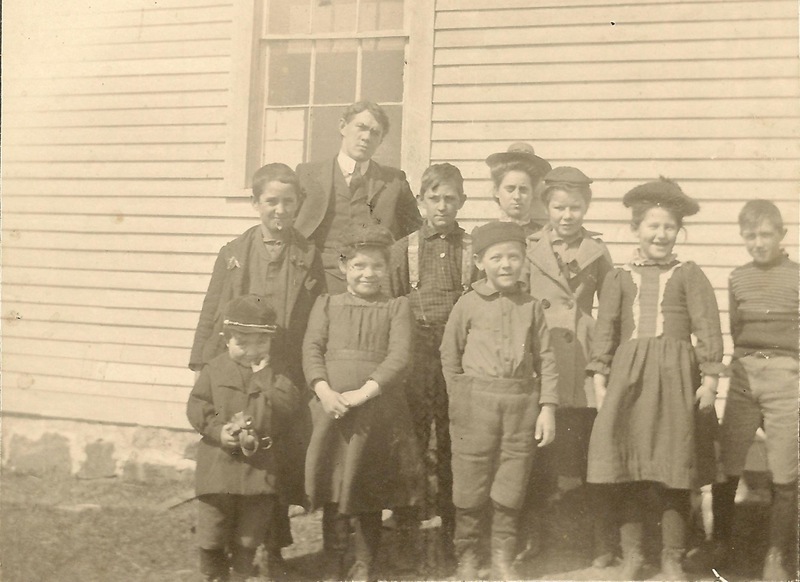 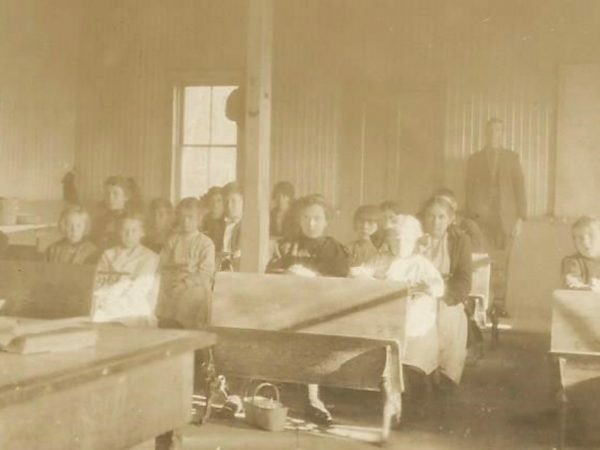 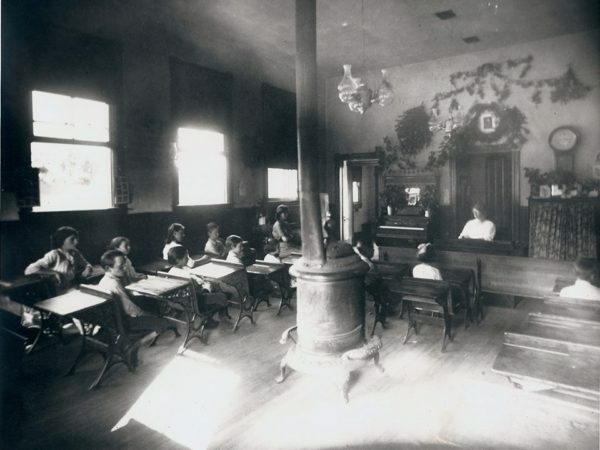 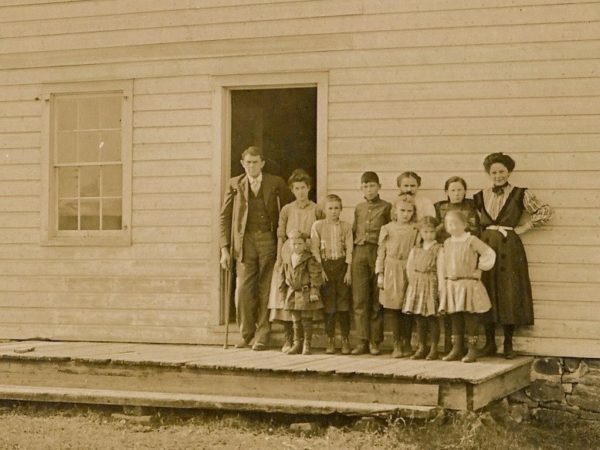 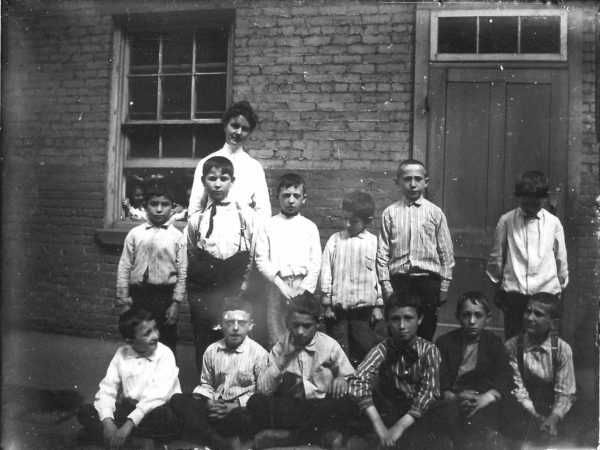 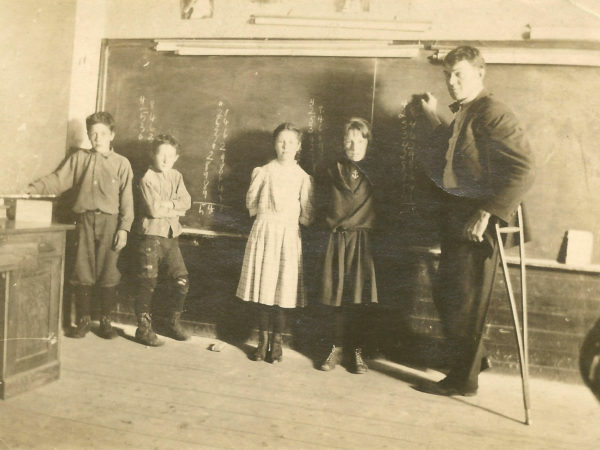 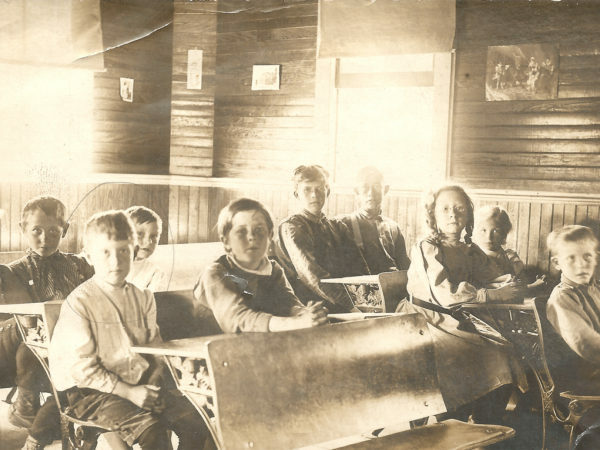 Joseph C. Johnston (back left) is the teacher. 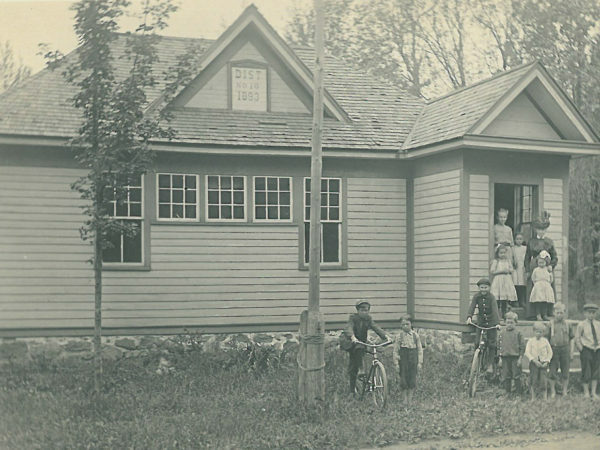 Circa 1903-1904. 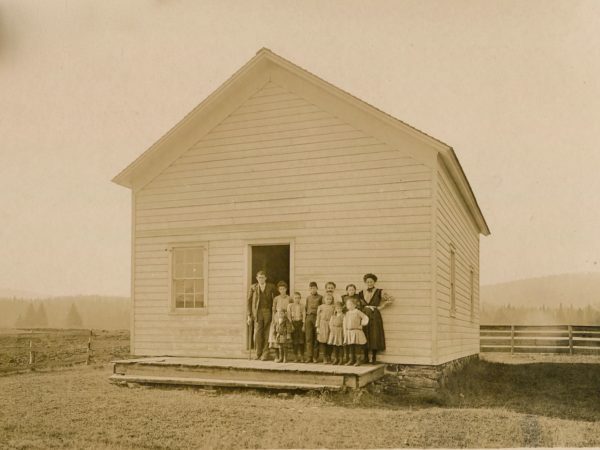 Benson, NY. 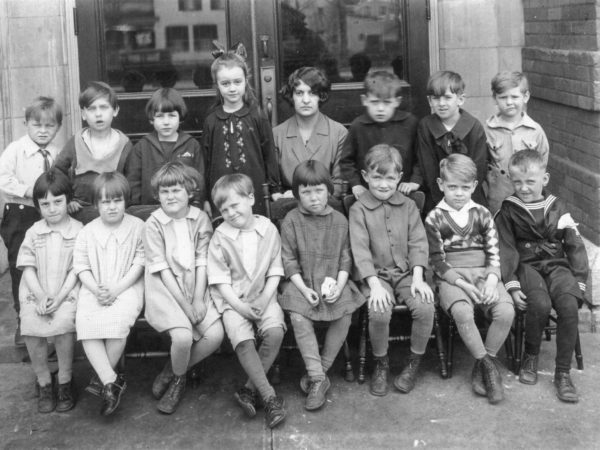 Photo courtesy of the Hamilton County Historian’s Office.